designed to make the everyday exemplary. At JWPM Consulting we are at the forefront of innovation and technical implementation with a long-term experience in delivering a multi-tiered portfolio of projects for Health and Justice. From programme and project delivery, to service delivery and support, our services illustrate expertise in having an established understanding of our criminal justice throughout the UK. We specialise in Healthcare technology which is fast becoming one of the largest service industries in the world and it is one in which project management is playing a much larger role. While advances in technology in implementation are accelerating costs, managed care has the potential of reducing cost which has become our company core deliverable. More than just a project management team. We are more than just a project management team simply just fulfilling our client’s requirements. We go above and beyond, remaining dedicated to exceptional standards in delivery of Information Technology and Healthcare IT within unique and challenging environments. We have built exemplary infrastructure and IT solutions with a dedicated team of programme and project managers who have continually enabled proficient results. Working with a UK Commissioning Support Unit, we have been key directors in programme managing a major technology refresh project which undertook the auditing, procurement, deployment and service delivery for healthcare departments within 66 UK secure sites totaling an installation of over 1500 new computers inclusive of peripheral hardware, network and printing installations. Coordinating with OSG, prison wardens and prison Healthcare teams as well as some existing IT providers, we carried out the installation of the required equipment ensuring the efficient upgrade carried out successfully. 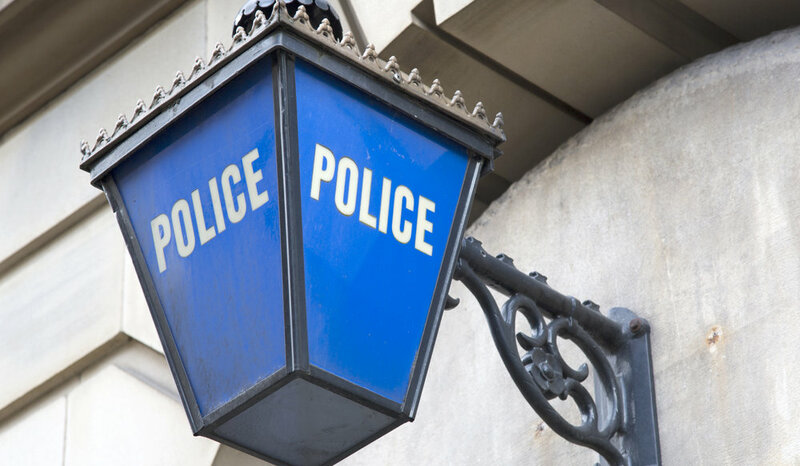 Partnering with a UK Commissioning Support Unit, we designed and managed the roll out of a bespoke IT solution for an integrated Health and Liaison & Diversion (L&D) Service for UK police and courts. The service aimed at reducing re-offending and diverting people away from the criminal justice pathways and into treatment and support for various vulnerabilities and social needs which are often the cause of why they offended in the first place. This included Alcohol and Substance Misuse services, Mental Health services, Financial Support, Accommodation Support and Veterans Services. We were involved in the development and management all aspects of the IT Service management Program, including developing and executing on the program road map, working with process owners to identify continuous improvement projects and maturing the overall Health and Justice service delivery. We run training workshops as well as a wealth of eLearning options focussing on educating the basics right through to expert level adaption, applying them to live situations and within the healthcare working environments. At JWPM Consulting we are focused on all areas of the United Kingdom and have several key representatives based around the country with an office based in London.